Our work is comprised of 100% dedication to the best and our quality is recognized by reputable names such as the Tachi Palace Hotel & Casino and Harris Ranch Farms Restaurant and Hotel. Learn what all the hype is about. We roast our very own Coffee. Say What? 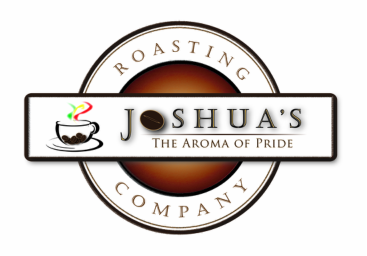 Yes you read right, we roast our very own coffee. Fresh and organic. Simply the best for our customers. A Full Service Local Coffee House.